In the early 1940’s a group of individuals, associated with the Church of God, began meeting together in homes for prayer and Bible Study. In the early 1950’s a Sunday School was started in the home of Allen and Mary Hehr in the Holm Patrick district (now Glenbrook), which was west of 37th Street SW and North of Richmond Road. 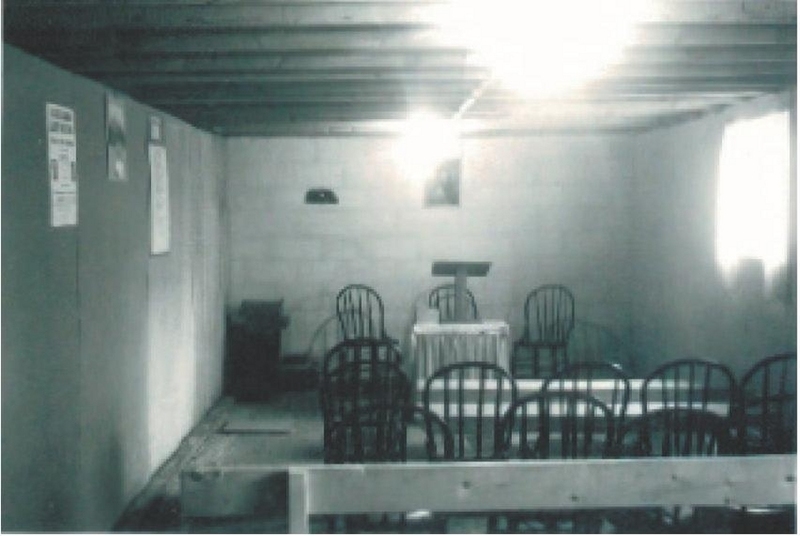 Next a trailer, located in the vicinity of 28th avenue and 40th St SW, home to Gladys and Leonard Hildebrand, became the location where the children met. When the group outgrew the trailer space a neighbour opened their garage until the Hehr’s developed a gathering area in the basement of their home at 2827, 40 St SW. During this time the group grew to include more adults. The need for a church facility became obvious. 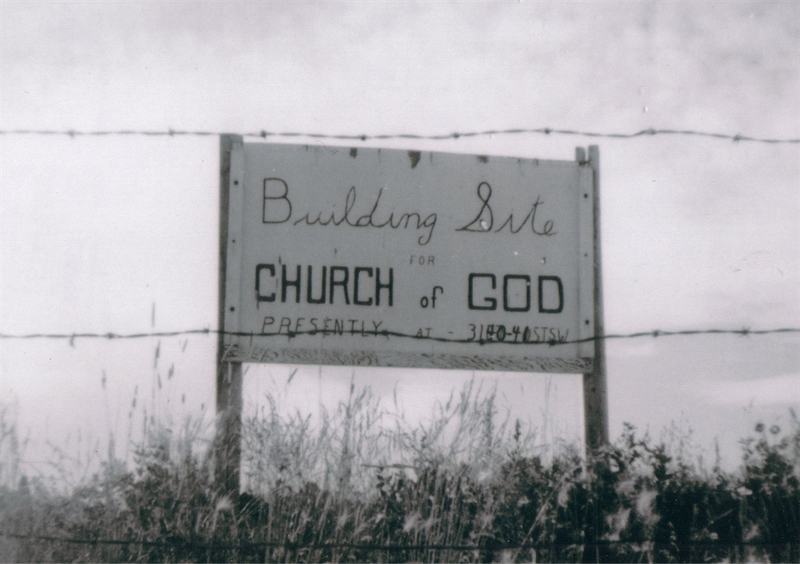 Property was purchased at 3111 40 St SW and construction began in 1953 where the congregation met until 1968. In 1968 the current property was purchased and the building was dedicated in the spring of 1970.